Anyone can sell car parts, but we believe in offering something different; going that extra mile to be the best. We are a family firm with traditional values and we want to make our customers feel valued; engaging with them and listening to their needs to build lasting business relationships. We are committed to offering a reliable, informative service that you can trust. We back this up by supplying quality parts at competitive prices, delivered promptly from the area's largest stockholding. Over 50 years experience and excellence in the automotive industry has earnt us an enviable reputation we are proud of and never take for granted. Industry recognition from the Independent Automotive Aftermarket Federation (IAAF), who awarded us ‘Car Distributor of the Year’ 2018, is testament to this commitment to continually strive to be the best. We are constantly reviewing and investing in every aspect of our business to ensure we continue to bring you the best service and remain 'The Region's Premier Motor Factor'. Our aim, above all, is to exceed your service requirements for range, availability and price and we are dedicated to supplying you the right part in the quickest time possible. 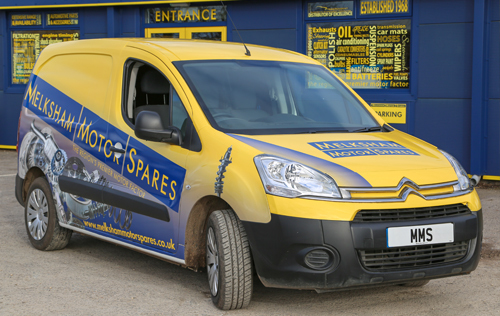 We recognise our customers need confidence in the parts they are fitting. We supply OE quality components at competitive prices, stocking an extensive range of trusted and recognised brands from the leading suppliers in the industry. 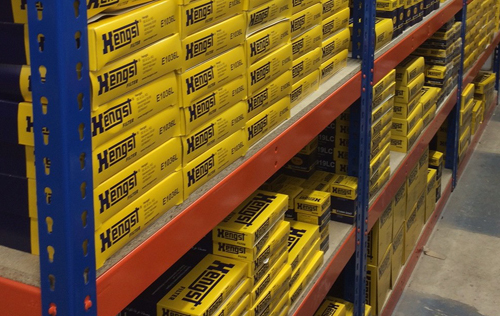 We boast the largest stockholding in the region, managed in extensive detail by our state of the art computerised cataloguing systems, allowing us to react to changes in the market with new part numbers coming into stock almost daily. This combined with our large fleet of modern delivery vehicles and a highly trained, experienced technical sales team, ready to meet our customers demands, means you are assured of the best all round service. 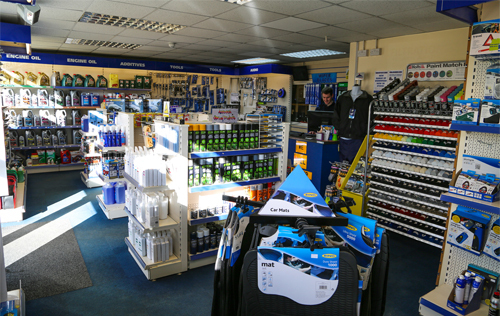 Our trade counter and well stocked shop for retail customers completes our commitment to bring you the best.